The European Union’s Birds Directive – often believed to be one of the world’s most progressive and successful set of nature conservation laws – has had a huge impact in protecting Europe’s most threatened bird species, according to new research published this month. 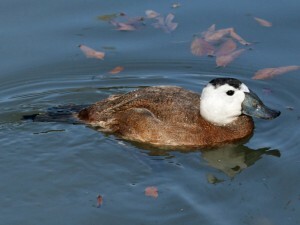 While this may sound natural, the study, published in the journal Conservation Letters, noted that as a result of stronger conservation measures, a majority of Annex I species (like Dalmatian pelican, common crane, white-tailed eagle and white-headed duck) are now improving their populations more than other threatened species that are not on that list. This could point to a need to better implement protection projects for species across the other annexes as well, whose situation may not originally have been considered as dire. The globally threatened Dalmatian pelican was driven nearly to extinction in Europe in the 20th century due to loss of habitat, degradation, persecution and collision with power lines. However, thanks to the directives, more than 2,500 breeding pairs are now in existence, five times the number of a few decades ago. White-headed duck was just as threatened. There were only 22 left in 1977 because of wetland destruction and persecution, but thanks to strong protection of their habitat and other conservation measures, there are now more than 2,000 in the wild. Bird species listed in the other annexes are not as lucky. 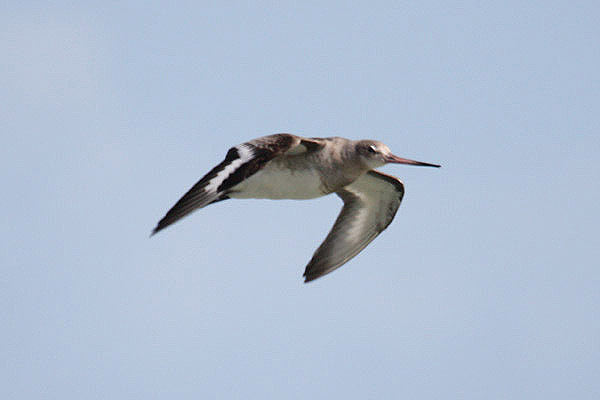 For example, black-tailed godwit, despite being part of Annex II, continues to see a rapid decline in population and is listed as ‘threatened’ in Europe and ‘Endangered’ in the EU27. In Europe, the population size has decreased by an estimated 30-49% over three generations, while the EU27 has seen a 50-79% decline. 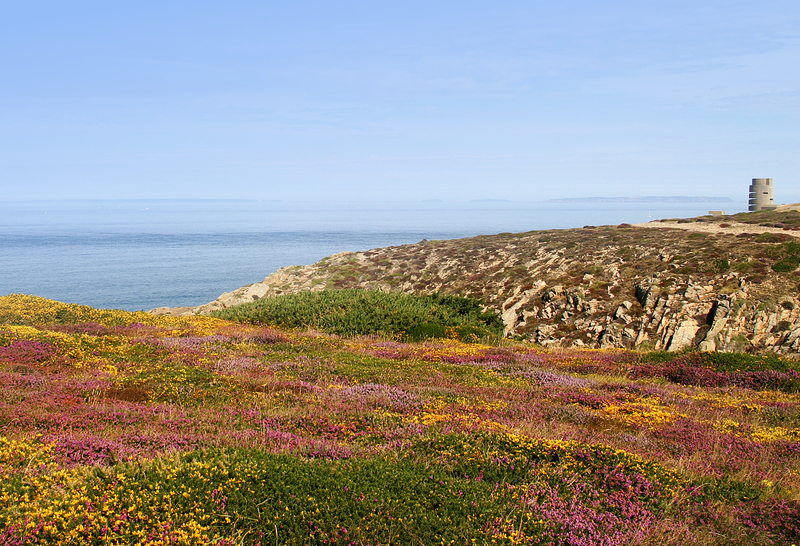 “Our research proves that, in an era of unprecedented climate change and habitat loss, those threatened birds protected by the Birds Directive are more likely to prosper”, Dr Paul Donald, the RSPB’s principal conservation scientist, said. The research was published just days after the closure on 26 July of a public consultation on the future of the European Union’s nature laws. 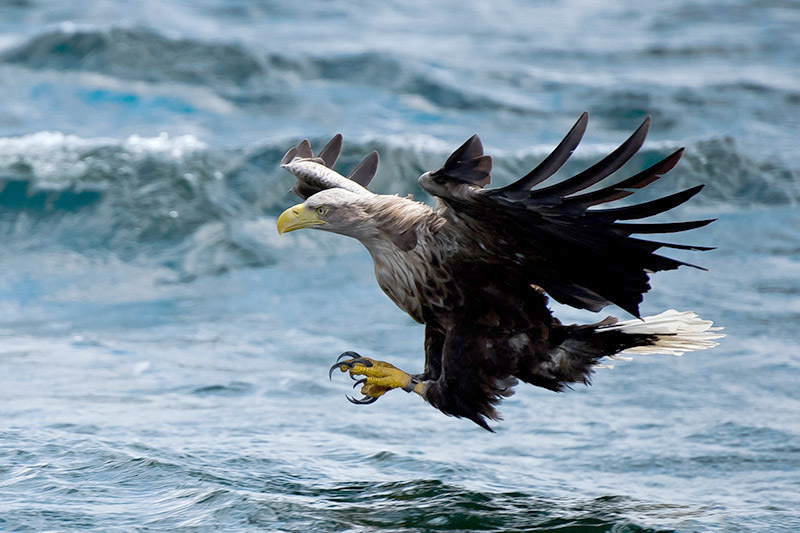 The European Commission is currently reviewing the Birds and Habitats Directives, looking into their effectiveness. More than 500,000 people signed and 120 NGOs supported the online campaign against this review in the largest public response to any consultation published by the European Commission.